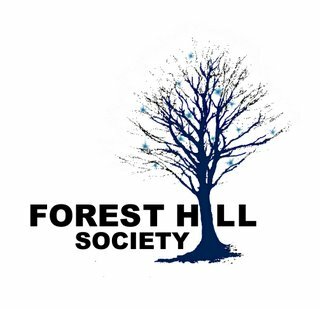 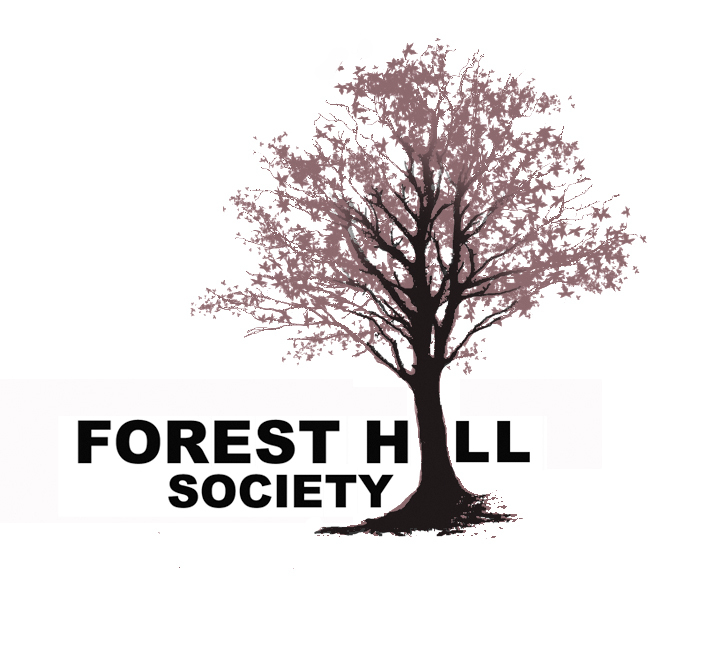 We are delighted to announce that the Forest Hill Society now has its very own LOGO, thanks to local graphic designer, Jennika Argent. 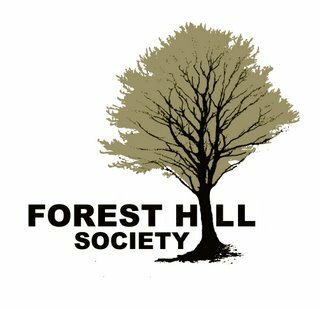 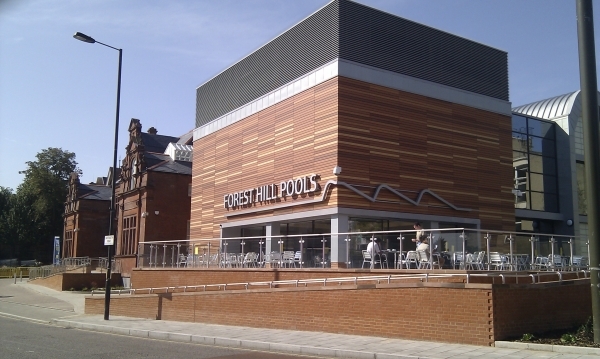 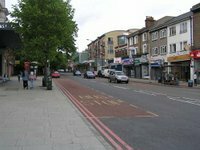 Jennika wanted to emphasise Forest Hill’s arboreal origins, still preserved in Sydenham Hill Woods, for example. 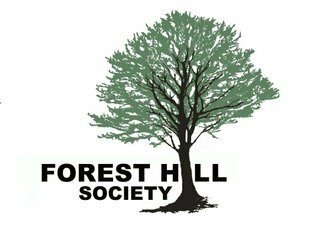 "The roots are included because they are the most important part of the tree," Jennika says. 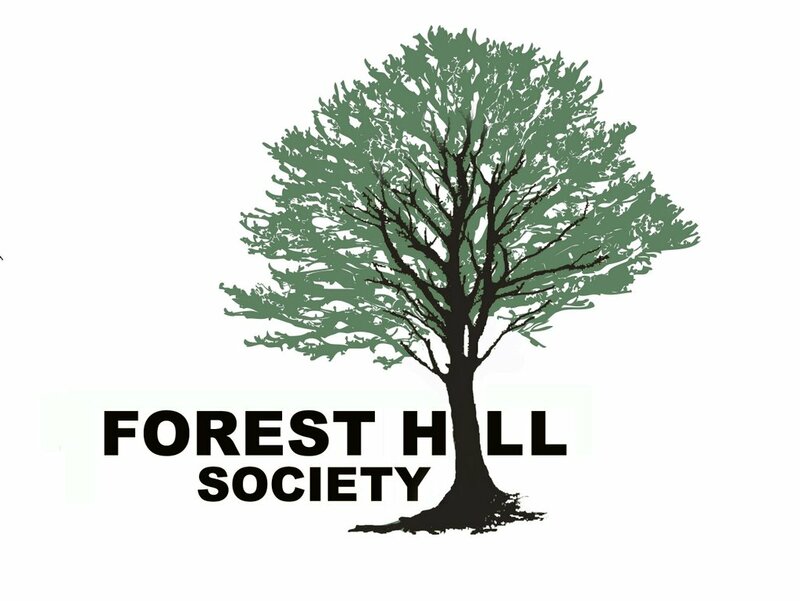 Over the year, you’ll notice that the tree logo changes with the seasons. "The changing seasons of the tree represent the changes we all go through all year long," Jennika explains. 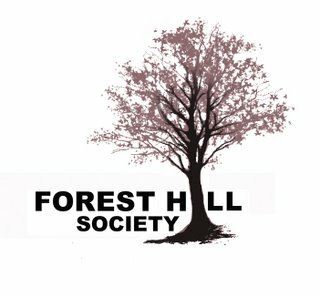 "The importance of the changing seasons logo is that it shows that nothing must be stagnant and for things to improve they must continue to change and improve and grow."